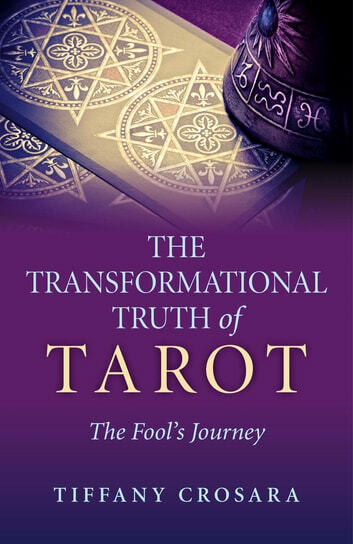 The Transformational Truth of Tarot teaches the Tarot in a way never done before. 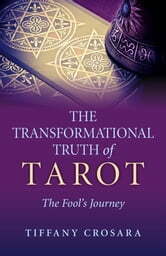 Rather than list meanings, it shows the reader how to bring the Tarot alive; how to feel and understand it deeply through their own experiences, by using a series of enlightening exercises. The Tarot is a reflective tool, a mirror, we need to look at ourselves in the face of it for true transformation to take place- here is how.